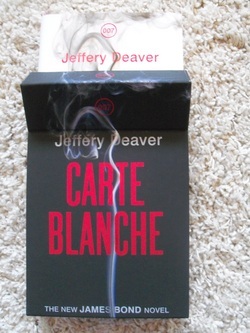 This copy was issued as a signed and numbered limited edition. It was subsequently lined and dated by the author at an open signing in Waterstone's Leadenhall Market. 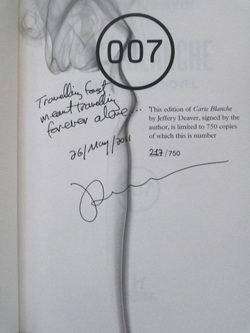 The quote written is the final line of the book, and reads "Travelling fast meant forever travelling alone".